Food forests are designed to mimic natural forests and usually have seven layers. 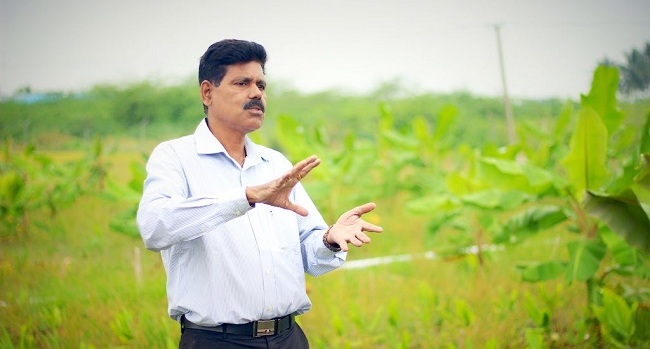 Strengthening the soil structure comes handy in handling extreme weather events, said Saxena. When there are heavy downpours, the porous forest soil usually soaks up the water instead of flooding the land. As for making profit, Saxena recommends that farmers use 2 to 3 mainstay species to make money. Bordoloi believes that value-addition would be more profitable. “For instance, local herb rosella is sold for as low as Rs 10/kg but when we create herbal tea, it sells at Rs 400/kg,” he said. “The forests often show us the way. For example, we found that green chillies thrive in bamboo canopies. We get around 80 kg of chilli in a bamboo canopy and we sell it for Rs 200/ kg,” said Bordoloi. Both farmers promote farm stays as an offbeat way to supplement their income. Kumaravelu agrees that community–based food forest can indeed create an impact in bringing the public healthy produce. “In Tamil Nadu, we had a scheme that allowed farming in government-owned wastelands; food forests could be scaled up in such places. 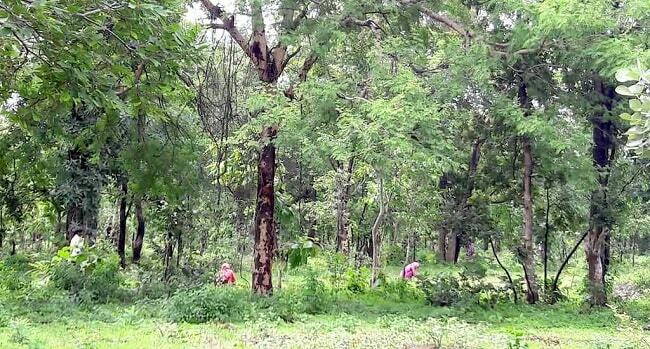 Also larger food forests could bring back the rains. As for individual small farmers, the time taken to set up food forests can still be a deterrent,” he said. The original article published on VillageSquare.in can be found here.